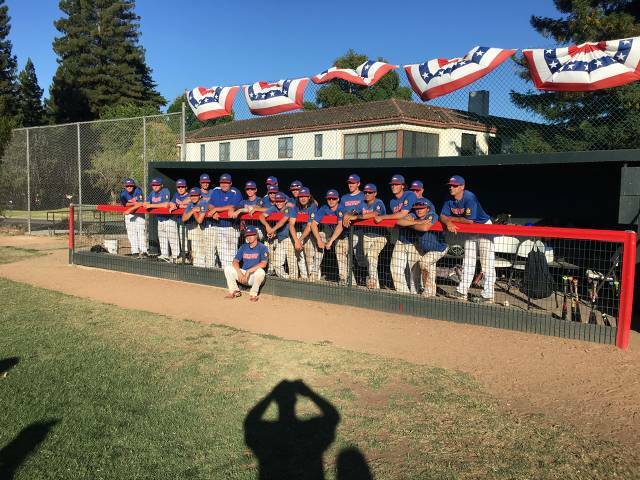 ﻿Thank you to the entire community for a great and successful fundraiser for our American Legion baseball program!!!! These teams are selected by a tryout process. 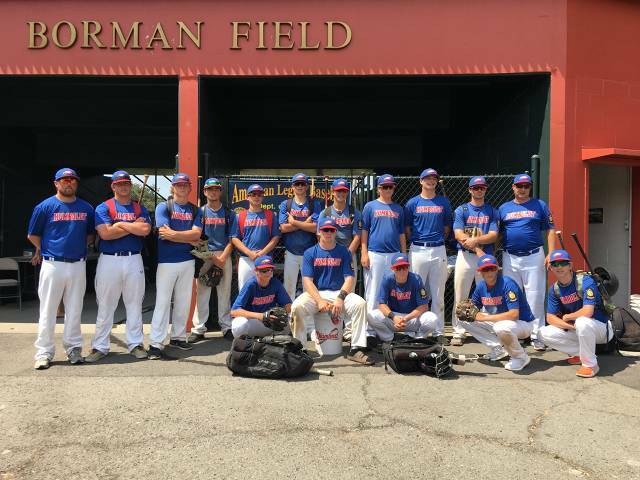 All players tryout for 19U team and are placed on teams by selection. Final roster will be set on June 15th. 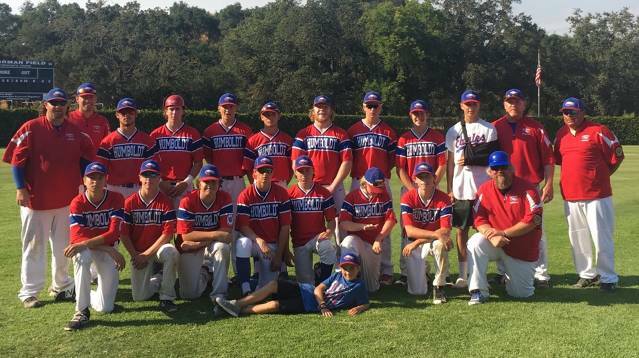 19U Summer Team - All players from Humboldt/Del Norte Counties (born on or after January 1, 1999). 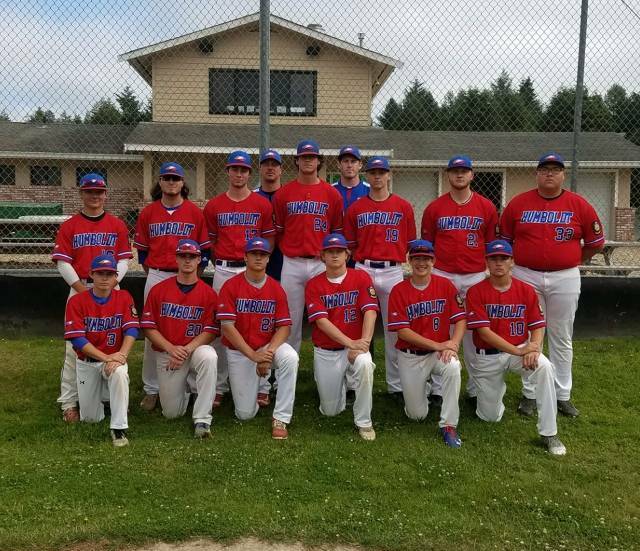 17U Summer Team - Eureka Eagles: All Eureka City Area Residents and students from St. Bernard's and Eureka High School (born on or after January 1, 2001). 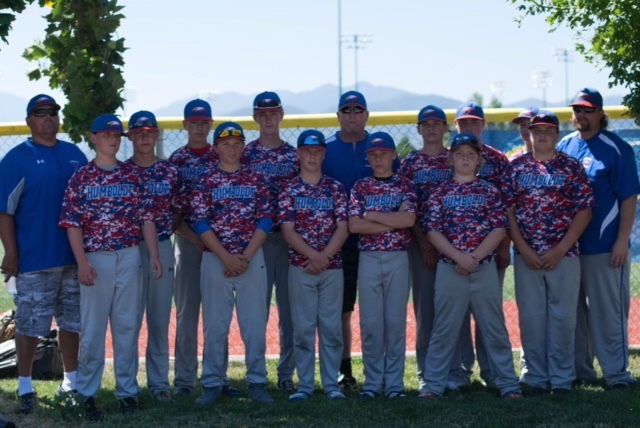 15U Summer Team - Eureka Eagles: All Eureka City Area Residents and students from St. Bernard's and Eureka High School (born on or after January 1, 2003). 17U Eureka Eagles take 2nd place at 2017 State Championship!!! 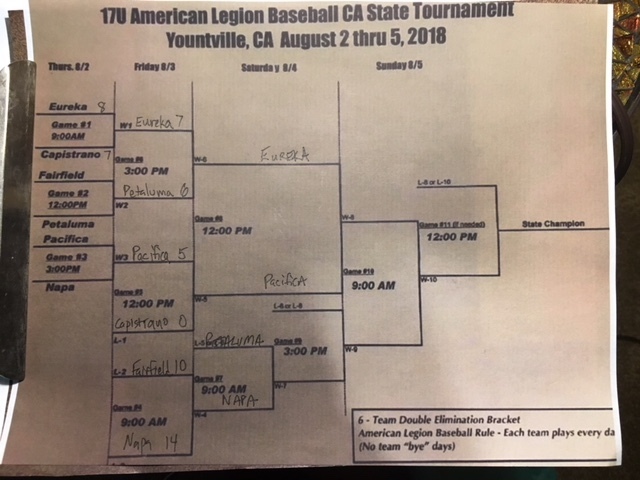 Humboldt Eagles (19U) finish 2nd at 2017 California State Championship Tournament!!! !